Painting the exterior of your home is an ideal way to turn an old house around. Let’s face it, a home with faded paint is an eyesore to you and your neighbors. A fresh coat of paint can makeover a home and breathe some new life into the neighborhood. Exterior home painting will increase the value of your property, sometimes by thousands. If you are trying to sell an old home, consider painting the home to make it more attractive to prospective home buyers. 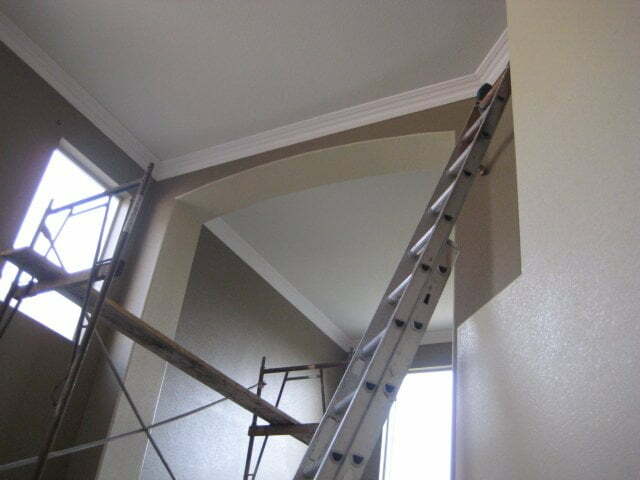 Whatever the reason, Lumina Builders Inc. specialize in exterior home painting. We have a top notch paint crew and knowledgeable and skilled paint experts to mix and match the right colors for the outside of your home. Eye-catching color schemes are an effective way of adding more value to your home. Eye-pleasing colors catch the attention of prospective home buyers, gone are the days of drab gray and tan-painted homes. Mix and match colors utilizing colors for the trim and a color for the exterior home. For homes with flat wood or siding, most outdoor paints will work fine. Homes with exterior texture such as stucco will require special paint. Professional PaintersA Lumina Builders Inc. paint professional is a color expert and knows which type of paint is best for your home. Contact us. Most homeowners can probably paint the outside of their home themselves, that is if they have the time and can deal with the tedious tasks involved. Painting the outside of your home is a bit different than painting the interior of your home. Outside house painting usually involves scaffolding, which if you’re not experienced, can be difficult to work on. Preparing the home is a large task in itself. Prepping includes scraping off splinters and peeling paint. A successful paint job must include accurate and complete prep work. Save yourself the hassle and contact us. We offer competitive exterior house painting done by professionals with experience. Think you can’t afford exterior house painting service? Think again. 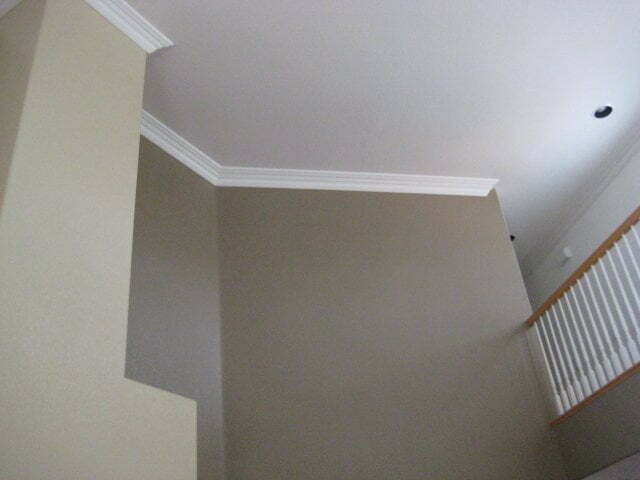 Lumina Builders Inc. offers competitive prices on exterior house painting. 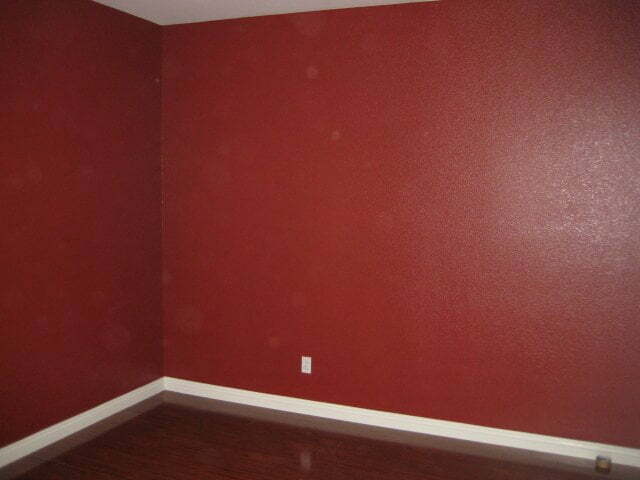 We paint all size homes. Custom color options are available and encouraged. Contact us for a free estimate. A representative is on call, ready to inspect your home to offer a price quote. Transform the look of your home and increase market value with a brand new coat of paint on your home.